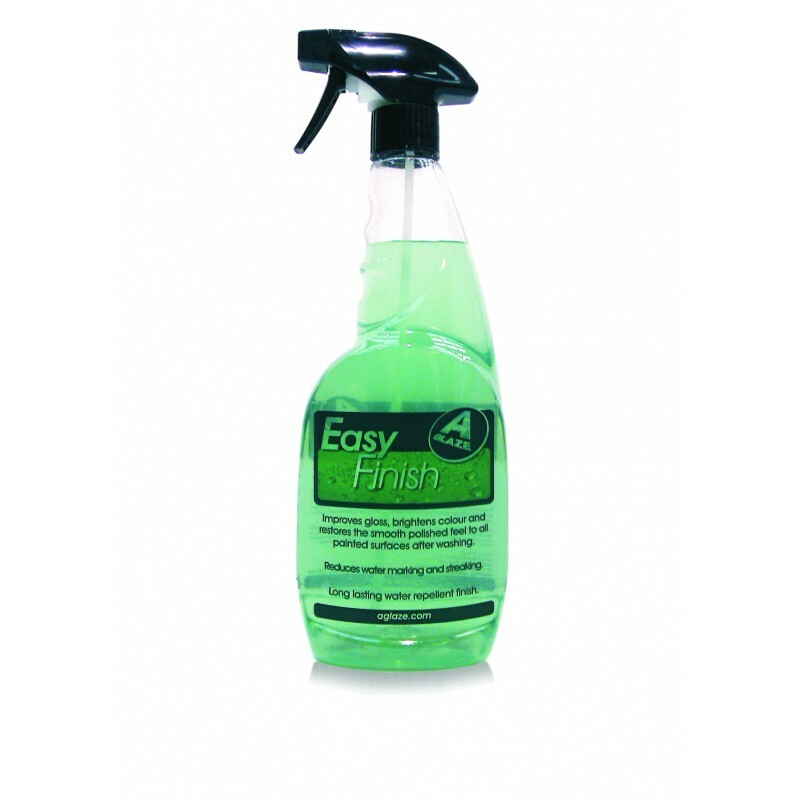 Used as part of your regular washing process, Easy Finish will aid drying, reduce watermarking and help maintain the glossy, polished look of your paint finish. First wash you vehicle as normal and rinse thoroughly with clean water. While the car is still wet, spray a very light mist of Easy Finish over a few panels at a time and then dry with a microfibre drying cloth or synthetic flunky.